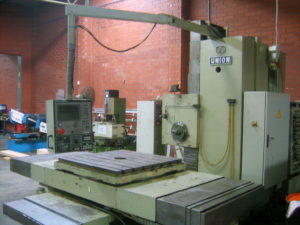 Welcome to our CNC machinery page. 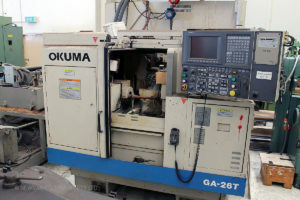 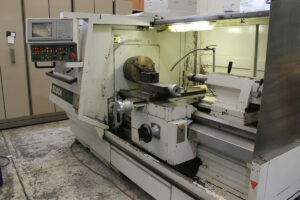 Here you will find our current inventory of CNC machine tools and accessories. 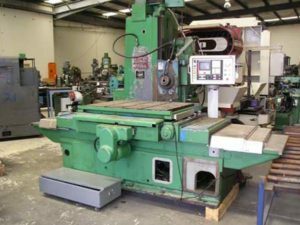 At any one time we may have a variety of CNC machines for sale, from vertical and horizontal machining centres to CNC lathes and horizontal borers.